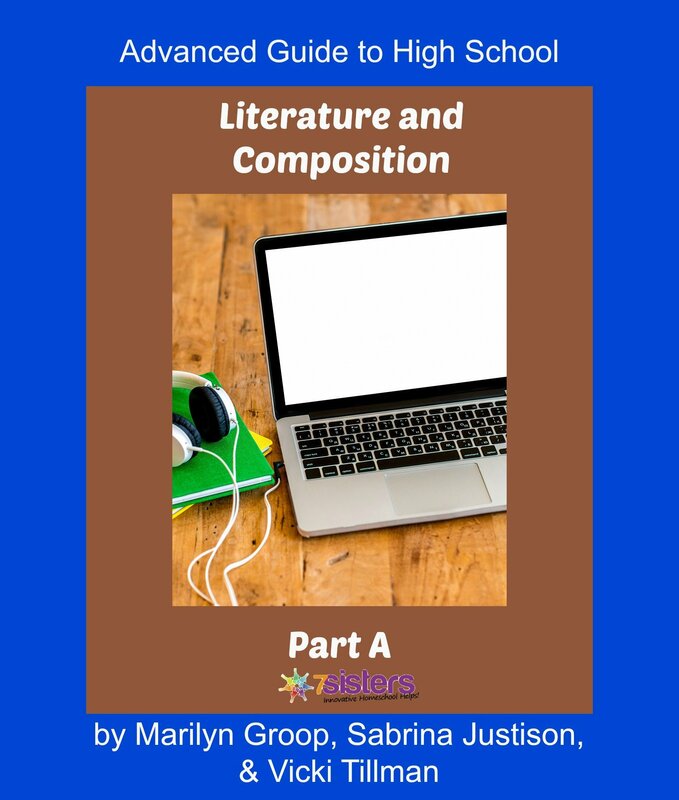 Advanced Guide to High School Literature & Composition: Part A is a one-semester guide through important Language Arts skills for the high school transcript. This downloadable etext is easily followed the second semester by Advanced Guide to Literature & Composition: Part B. Advanced Guide to High School Literature & Composition: Part A is great for independent study OR use for co-ops and homeschool group classes.